We carry nearly all your Do-It-Yourself fencing needs. If we don’t have what you need in stock, we can usually get it for you. 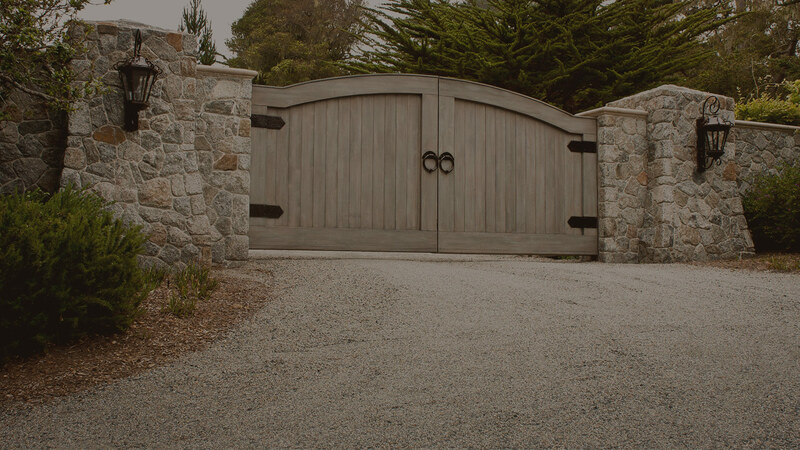 Our experienced staff can answer your questions regarding fence components, installation procedures, repairs, and even give you detailed quotes. 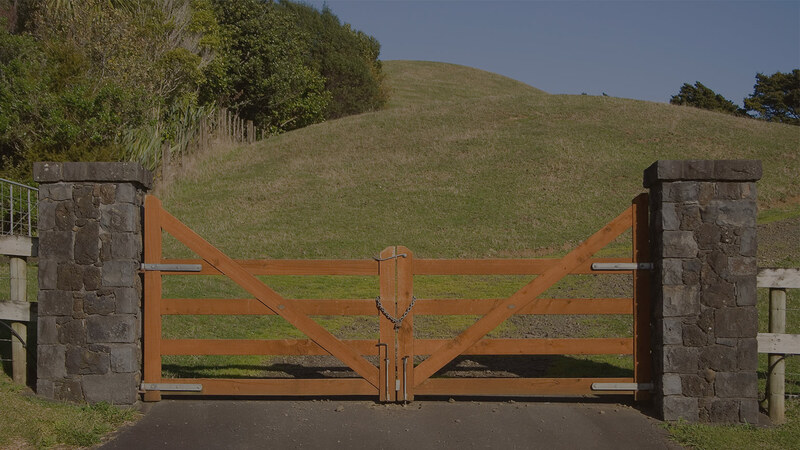 Frontier Fence Company, Inc. is a family-owned-and-operated business in Escondido, California. At Frontier Fence, all fencing is installed by our own trained employees, not by subcontractors. You can be assured of 100% satisfaction, backed by our 60-year-plus reputation in the fence business. 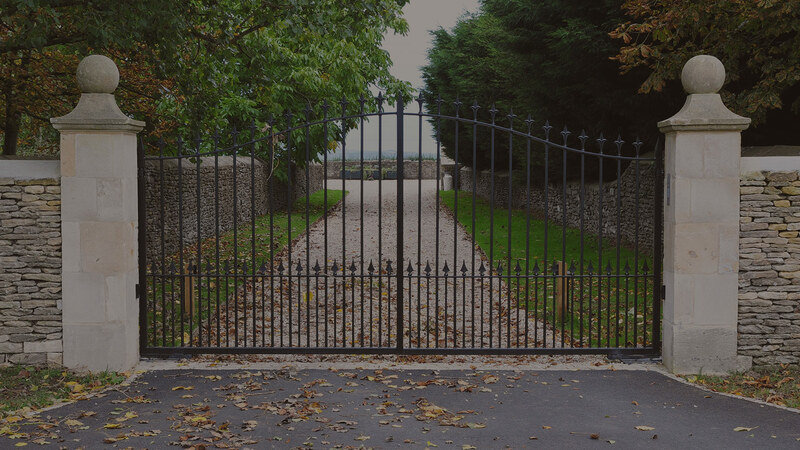 Whether you need materials to build your fence, a roll of hardware cloth or a new remote for your automated gate, we can help. We invite you to give us a call at (760) 745-5609, e-mail us at frontierfencecoinc@sbcglobal.net, submit a contact request, or stop by our showroomtoday! Operating Hours are Monday – Friday, 8 AM – 5 PM.